Egyéb információ. 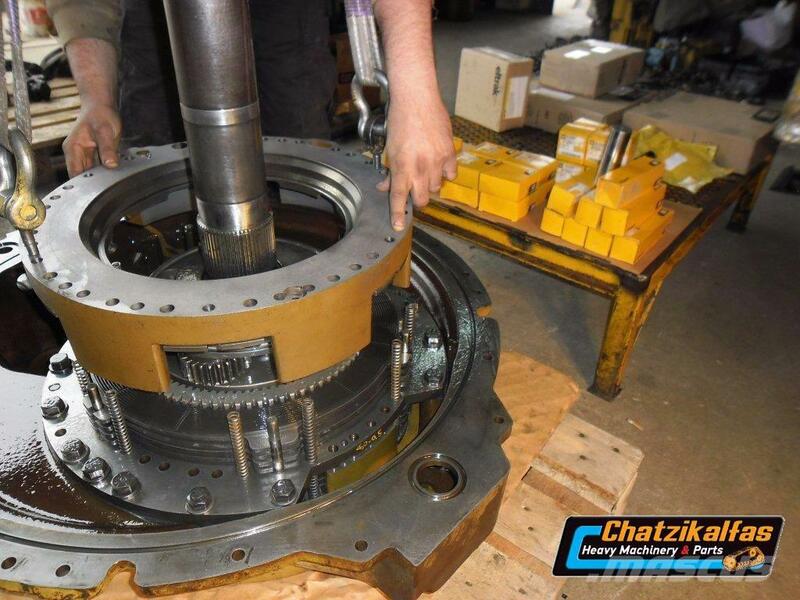 A complete rebuilt transmission for CAT D9L. We offer 6 months warranty for this item.